As I am writing this, I am in Pluma Hidalgo, Oaxaca, Mexico after traveling most of the month of January. 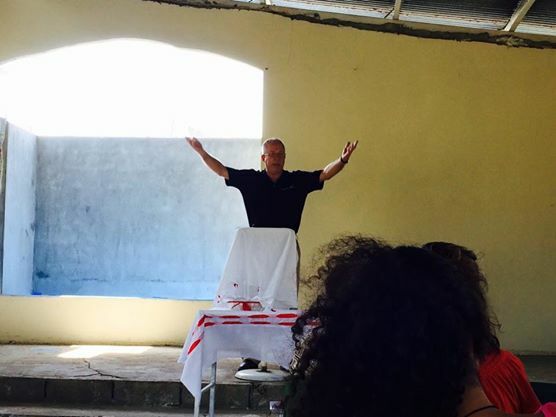 It is exciting to be a part of what God is doing through Reaching and Teaching International Ministries and through this post I want to share a bit of what has been happening. This post is a bit lengthy, but full of news. Thanks for taking a few moments to read it. 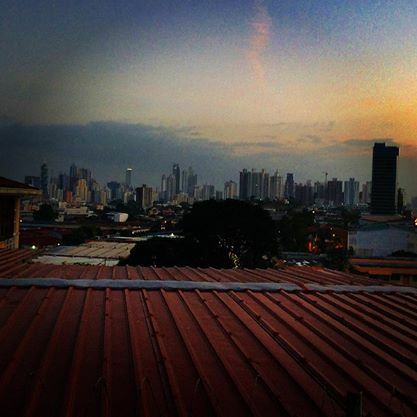 On January 3, I flew from the Zacatecas airport to Panama City, Panama for a week-long training event there. It was my privilege to work with Jason Wright, who is the Executive Director for Church Relations with Reaching and Teaching. Together we taught on the subjects of Missions and Evangelism with a daily emphasis on the spiritual discipline of service. First, I was privileged to be asked to preach on Sunday morning, Jan. 4, at a relatively new church called Templo Bautista Hay Vida en Jesús (There’s Life in Jesus Baptist Temple) in Espavé. It was a joy to fellowship with these dear believers and to share the Word of God. 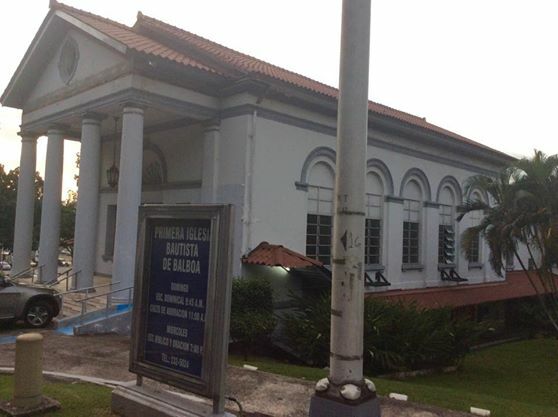 There were two locations where we taught in Panama. 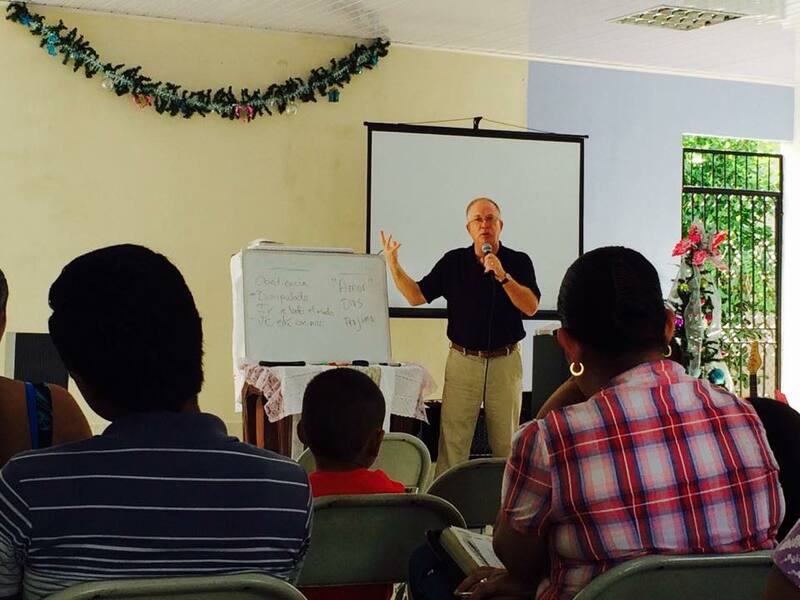 In the mornings from 8:00 a.m. to noon, we taught at Capira at Iglesia Bautista La Resurección (Resurrection Baptist Church). We had a daily group of 20-25 here for the class. 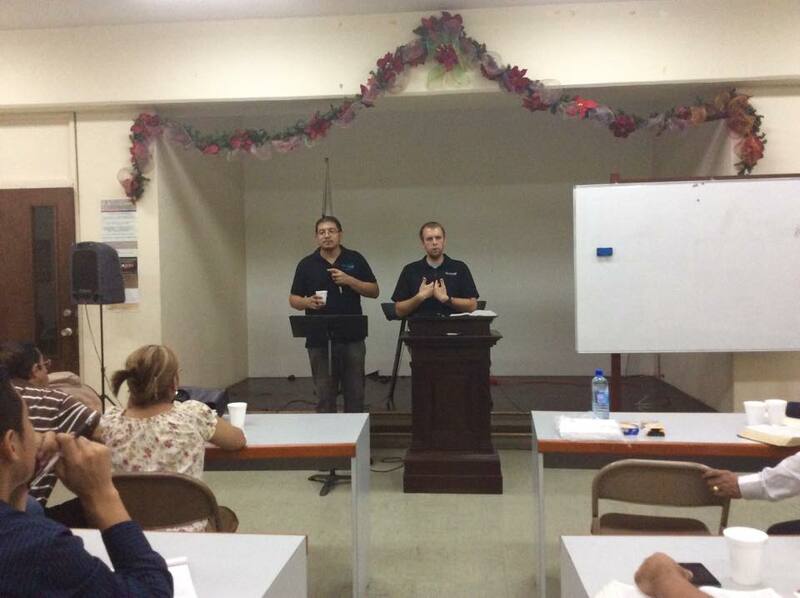 In the evenings from 6:00-9:30, we were at Primera Iglesia Bautista Balboa (First Baptist Church Balboa) where we taught another group of 25-30. Between travel and teaching, it made for a long but rewarding day. We were blessed to be the guests of Kenny and Cheryl Morris, IMB missionaries, throughout our stay in Panama. They picked us up at the airport and returned us there, fed us, transported us, washed our laundry, and provided a comfortable retreat for us at the end of each exhausting day. I am grateful for missionaries such as the Morrises who are carrying on the work of the Kingdom throughout the world. I wish I had room to share in this post what God is doing through their ministry. Suffice it to say, they are obedient servants in a grand vision God has for Panama. I left Panama City on January 10 and flew to Mexico City with a connecting flight to Oaxaca City. However, due to teacher protests in Oaxaca City at the entrance to the airport that weekend, I was unable to get there until Monday, January 12 (it’s Mexico). So, I spent a couple of solitary days in Mexico City reflecting on the week in Panama and praying about the future. It was a joy to spend a few days in Oaxaca City getting to know missionaries A.J. 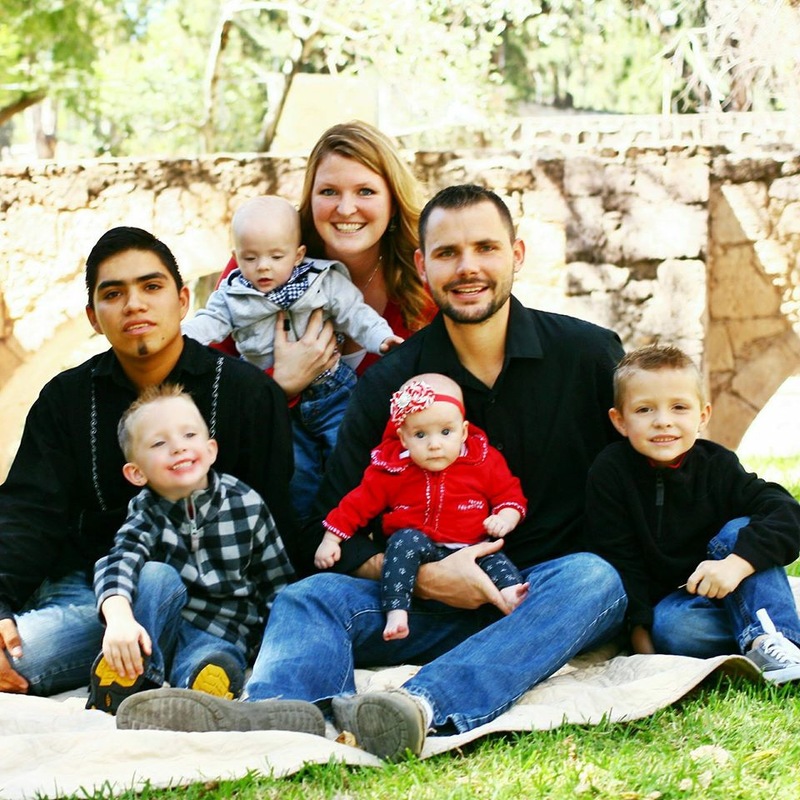 and Ruth Gibson and their five children, Jonathan, Christian, Katelyn, Hudson, and Sofia. Being away from my own grandchildren, I was delighted to find out that these children were excited for me to come to visit and they quickly took me on as a surrogate grandpa. I look forward to working with the Gibsons in the future in the training of pastors in the central valley of Oaxaca state. From Oaxaca City, I took a mini-bus (suburban they call it here) over five hours of curvy roads over the mountains to Pluma Hidalgo. With the help of Dramamine and a bit of a nap on the way, I made it without incident on one of the most beautiful journeys I have experienced in Mexico. 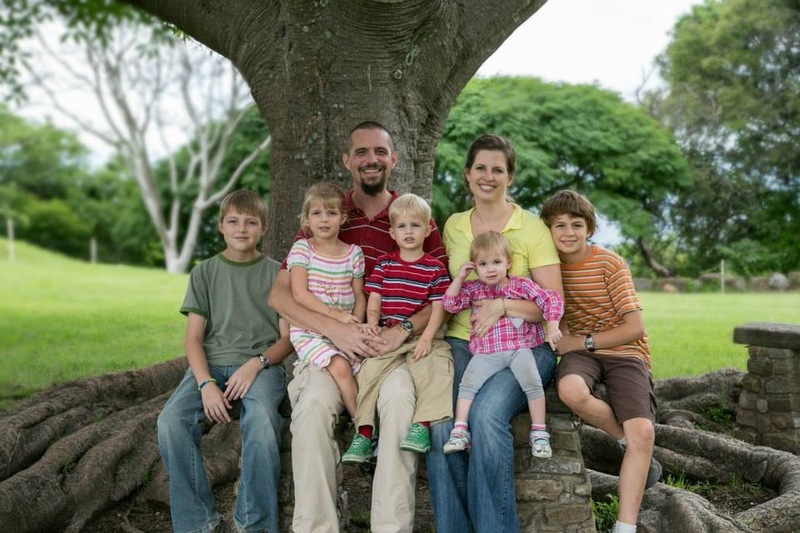 In Pluma Hidalgo, a coffee growing market near the Pacific coast of Oaxaca, I was delighted to reconnect with missionaries Nathan and Mary Stanley and their children, Sam, Jack, Henry, and Hattie. They also have a Mexican son, Neftali, who is in the process of enlisting in the Mexican military. 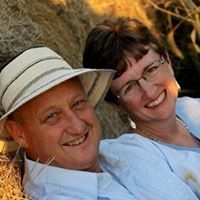 The Stanleys are working to build housing for poor families here as well as training pastors and missionaries in the Costa region of Oaxaca state. I am looking forward to a pastor training project here set to begin in July of this year and grateful for the folks at South Fork Baptist Church in Hodgenville, Kentucky who are planning to help us kick it off. I am flying back to Kentucky on Feb. 1-2 and looking forward to reuniting with my wife, Beverly, and our children and grandchildren. I miss them dreadfully and am excited to see them again. I also hope to see some of you during my time back and already have several engagements scheduled there in the states. Then on March 15, it’s on the plane again to a certain Caribbean island about 90 miles south of Miami (sorry to be cryptic, but it’s prudent) and then back to Zacatecas for two more pastor trainings in both places. After that, it’s load up the Jeep in Jerez and head back to Kentucky to await our third grandchild’s arrival in June. As you can see, it’s a busy life here lately – but a rewarding one. Beverly and I are grateful for your prayers and giving that make all of this possible. I know many of you pray for us daily and we are so grateful. Also, many of you are stepping up giving and this is so appreciated and needed. As you might expect, it is expensive to travel as much as I am now, but it is the work the Lord has called me to do. Our monthly budget has increased significantly with the added expenses. Your gifts make it all possible. We live month to month trusting in the Lord and your faithfulness. It is a blessing to see how God provides through you. If you would like to learn how to give to this mission, just click on the “Give” tab at the top of my blog. Thank you!